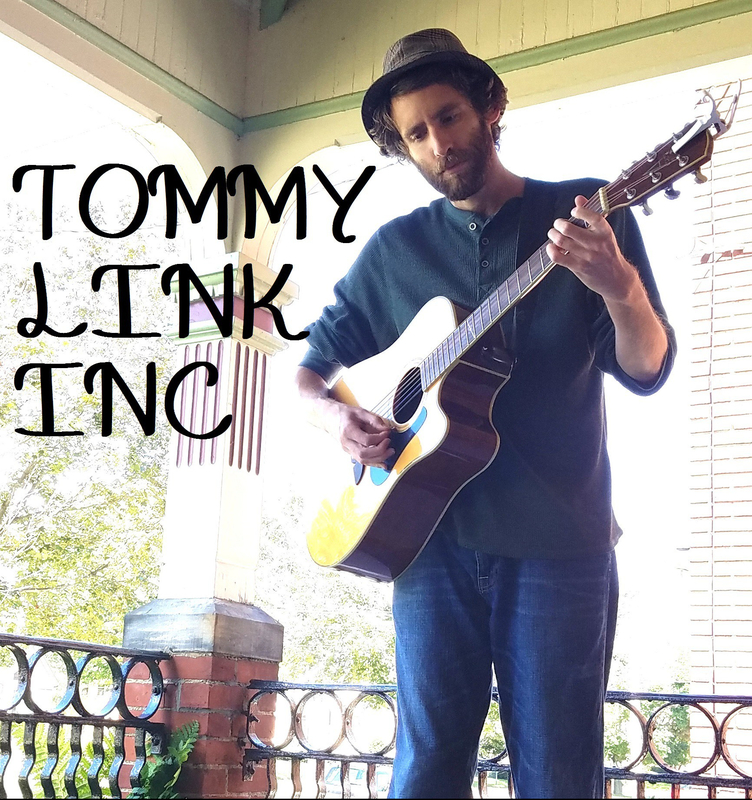 Somewhere in Between | TOMMY LINK INC. I heard (or read? Maybe it was a TED talk) every 10 years of adulthood, you are a completely different person than you were 10 years prior. It was implied that what comes before that, in your highschool/early college I’m-legally-an-adult-but-not-really years, nothing is set in stone yet. I think the generally accepted term is “finding yourself”, or perhaps for late bloomers like my wallflower self, “growing into yourself”. I don’t recall having much a personality in my teens and early twenties. I’ll save the speech about how music showed me the way to becoming who I am (it did do that, but that shouldn’t be surprising to anyone. Niche finding is a thing). As opposed to every 10 years, it felt like I was redefining myself mentally every 10 months, eager to leave behind what I had just “become”. I think the reality of it was that I had a lot of figuring out to do, and that I spent quite a bit of time in between philosophies and potential ways of life.